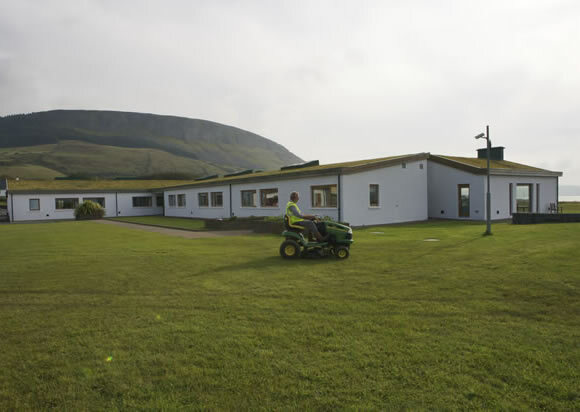 Summerville Nursing Home Sligo - A state of the art, purpose built care facility in the most scenic surroundings. We aim to lead the way in providing the very highest standard of care in an atmosphere of respect and dignity for each individual person. 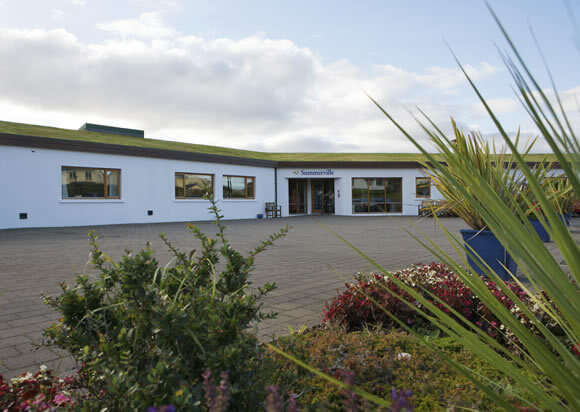 Using the principles of a personalised and holistic approach, our professional staff practice excellence while passionately caring about our resident. Summerville is registered by the Health Information and Quality Authority. 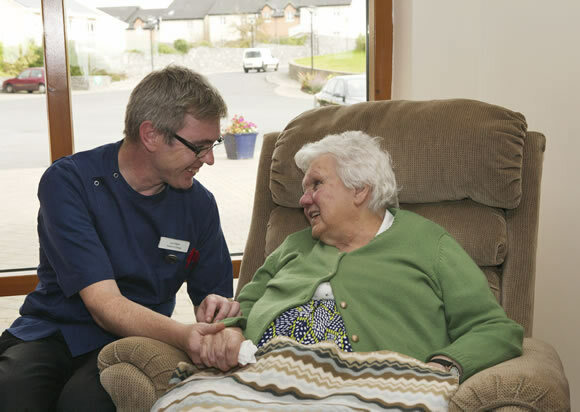 Summerville’s philosophy is to put our resident at the very centre of our care and service. 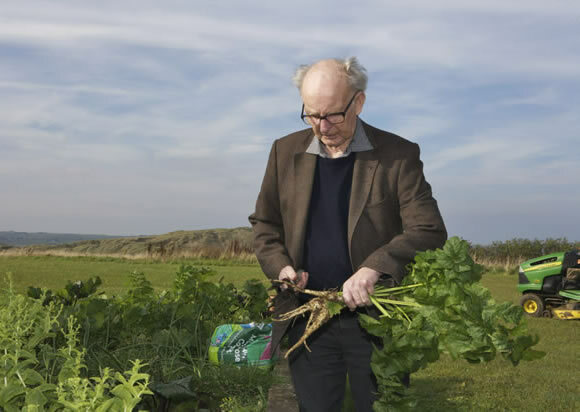 Using an holistic approach, we provide the very best care, accommodation and surroundings for each individual enabling them to realise their full living potential and well being. We provide convalescence/post-operative care to assist individuals with recuperation and recovery after surgery or illness. Because each individual is different, the length of stay will vary. Summerville is recognised with all major Healthcare Insurers, who under their health insurance plans may contribute towards convalescence stay. 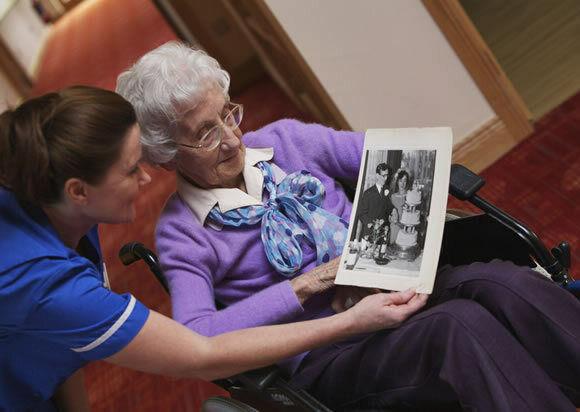 Our multidisciplinary team provide respite care services to relieve the home carer. We will meet the relevant parties in advance to discuss their individual needs and requirements.